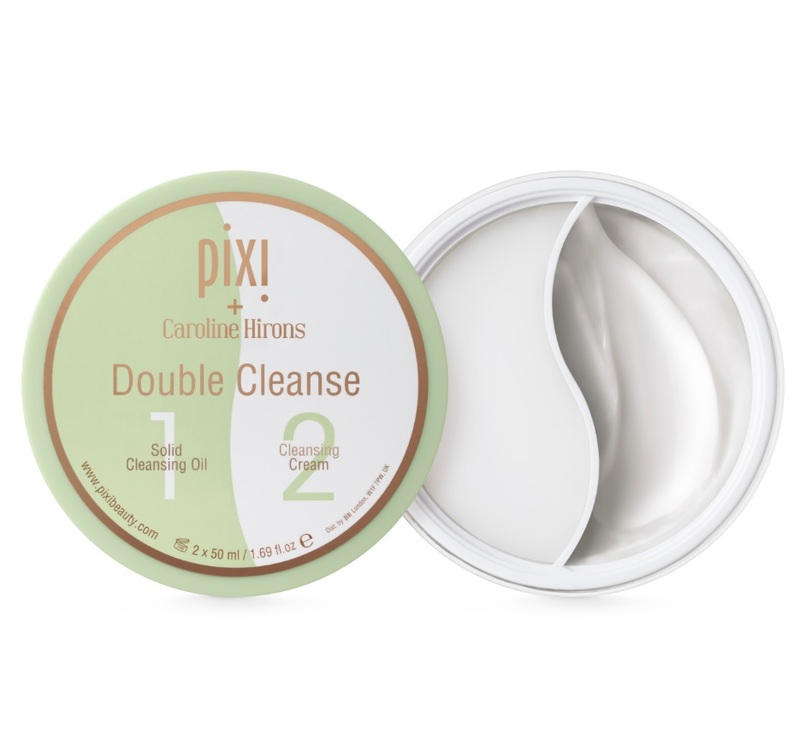 The winner of my Double Cleanse (as chosen by Rafflecopter) is: Tina Trowbridge from the UK. You have email! For clarification purposes: The winner’s name is listed on the app on the original entry page.